The decision to undergo IVF or ICSI treatment is a major consideration for couples struggling to start a family. Not only are there financial and physical implications, there is also the emotional journey to keep in mind. Calculating the chance of conceiving a child through assisted reproductive technologies may provide couples a greater insight into their family planning. 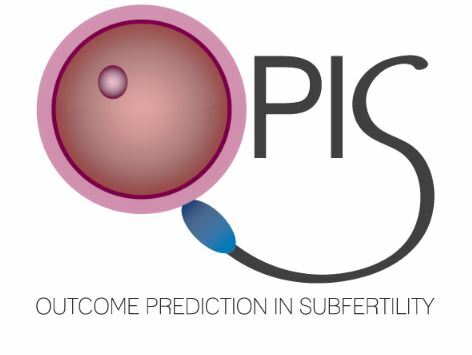 The University Of Aberdeen has developed a new tool called OPIS (Outcome Prediction In Subfertility) which has been created specifically to address this concern. The OPIS tool is divided into two parts. The first tool is the ‘OPIS Pre IVF’. 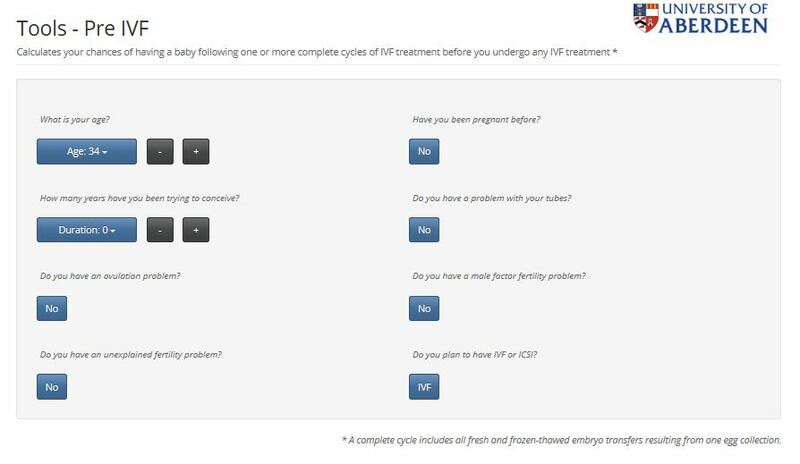 This tool calculates the possibility of having a baby after one or more complete cycles of IVF treatment. This refers to all fresh and frozen-thawed embryo transfers following one period of ovarian simulation. The ‘OPIS Post IVF‘ tool also calculates the chance of having a baby following one or more complete IVF treatments, but from the point of first fresh embryo transfers. Using this tool is very easy. All couples need to do is answer a series of eight simple questions and the data is then calculated to provide an estimate on the probability of conceiving a baby. It takes into consideration factors such as the age of the woman, how long she has been trying to have a baby, and if there is a history of fertility problems. The online calculator also considers male factor infertility in the assessment. The accuracy of the results produced by software like the OPIS tool depends both on the data input and how calculations are determined. This software utilises ten years of clinical notes from patients and treatment information associated with IVF cycles in the UK between 1999 and 2009. The data has been systematically gathered by the Human Fertilisation and Embryological Authority (HFEA). This is the organisation responsible for the collection, storage and analysis of information associated with all licensed fertility treatments in clinics throughout the UK. Ten years of data can provide a solid baseline to predict IVF success. However, it’s also very important to acknowledge that there are also many other factors that can influence the possibility of having a baby through assisted fertility treatments. This tool should only be used as an ‘indication’ of success. The results provided by the OPIS tool may help to guide couples and prompt further questions to pose to fertility clinicians. 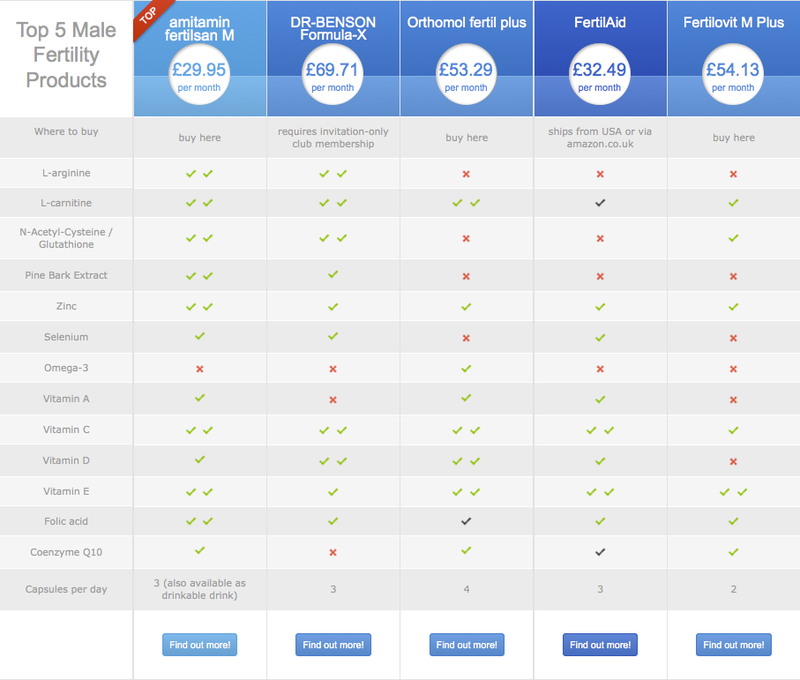 Any tool that can help to provide an insight into fertility is a welcome addition to couples trying to start a family. OPIS is certainly a valuable tool. With further development and more baseline data, OPIS can continue to explore factors affecting human fertility and the likely success of assisted reproductive technologies.